Students in grades 7 through 12 are invited to see how computer programming can be used for explorations into mathematical topics. 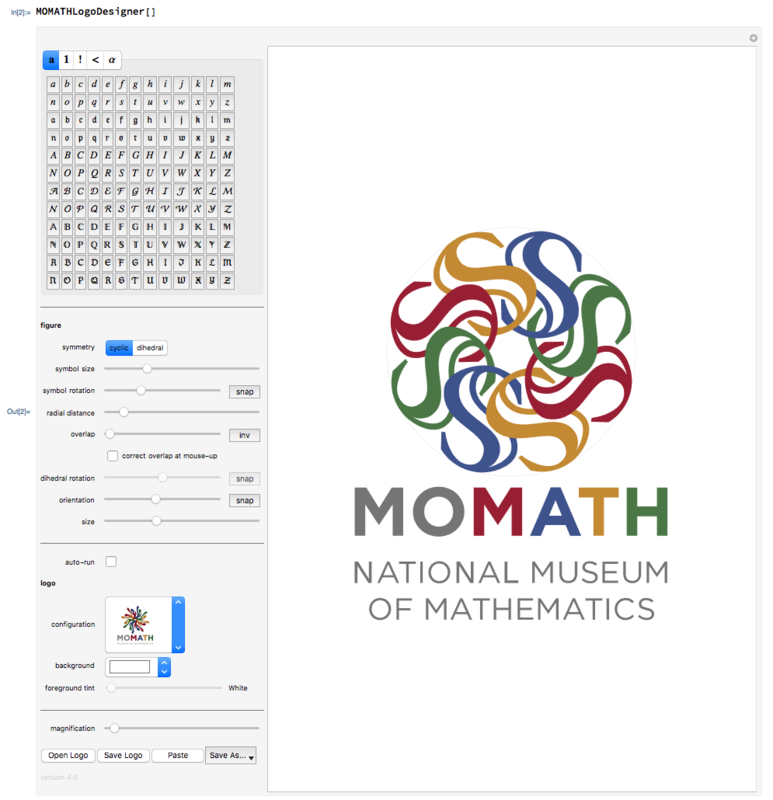 Using the Wolfram mathematical programming language, students will explore the topic of symmetry, leading to creating their very own MoMath logo — and taking home a fun, customized souvenir. Don't miss this opportunity to learn about symmetry, introductory computing, and the MoMath logo!